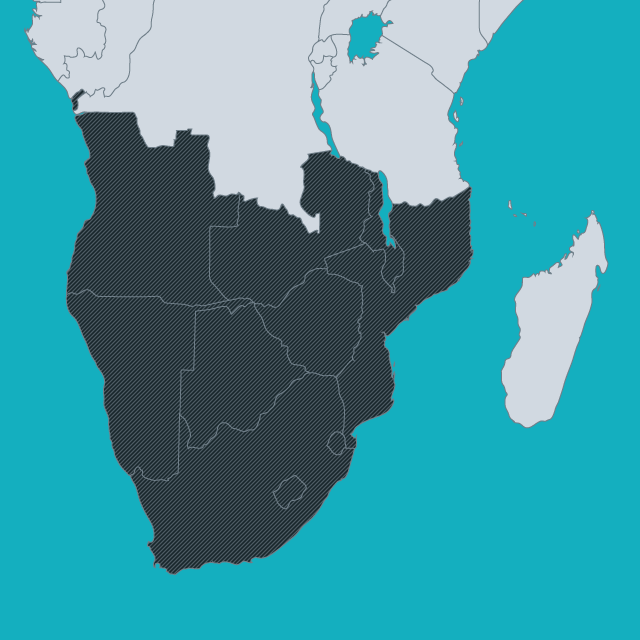 The ten states of the Southern African region recognised by the African Union have a very diverse history on nationality, despite the common legal heritage of the majority within the British Commonwealth. The “settler states” of South Africa, Zimbabwe and Namibia had their own nationality laws much earlier than the other states who only adopted nationality legislation after independence in the 1960s and 70s. While the laws of South Africa and Namibia provide strong protections against statelessness, as do those in the lusophone states, the descent-based laws in the remaining anglophone countries have left many at risk of statelessness. Gender-based discrimination has reduced; but Southern Africa has moved less far towards acceptance of dual nationality than other regions. The main crisis relating to citizenship in the region has been in Zimbabwe, where the government from 2000 refused to recognise people who had a potential claim to another nationality as Zimbabweans (even if they had never made any attempt to claim that nationality, and might not qualify for it under the other state’s national law). The 2013 constitution of Zimbabwe should have resolved some of these questions, in particular since it allowed dual nationality for citizens from birth; but five years later the citizenship act had yet to be amended, and many were still forced to litigate to restore their citizenship.